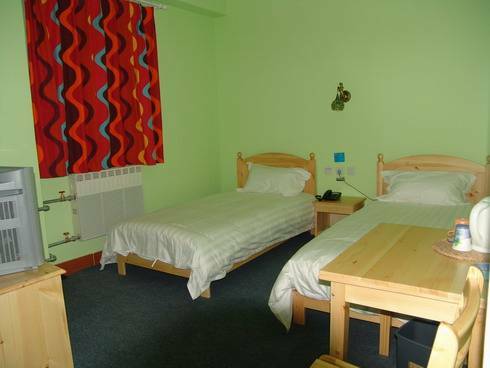 Drum Tower Youth Hostel became the member of the International Youth Hostel Association in 2006; we will do our best to provide top service to every customer. 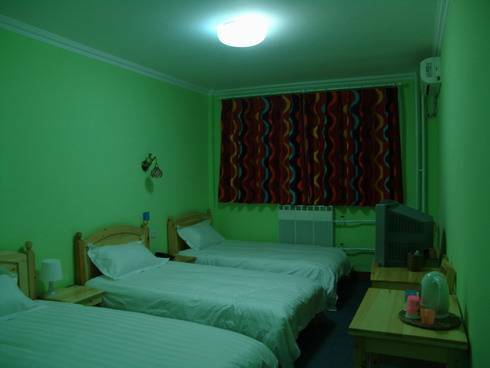 The hostel has 27 rooms with private facilities, which are air-conditioner & long-distance phone and cable TV in the room. 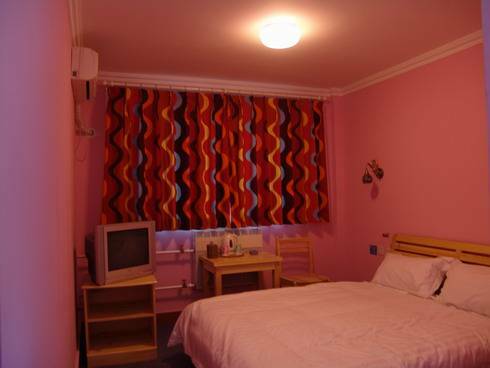 We also have 23 dorm rooms with share facilities, which in third floor and B floor. In lobby you can get high-speed Internet connect and you can use your own laptop to surf the net for free. 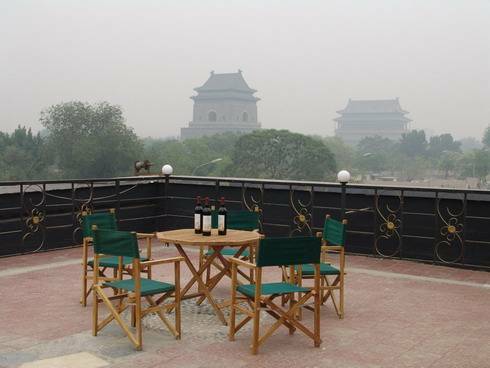 Furthermore, you can view the drum tower and bell tower on the terraced roof, also there have Chinese and western style restaurant can serve you good tastes food, tour office can help you to arrange tours around BeiJing. It will make you feel comfortable and convenient to stay here. Separate men's and women's bathroom and shower facilities. Tourist Information: organizing tours to the Great Wall and other Beijing attractions. 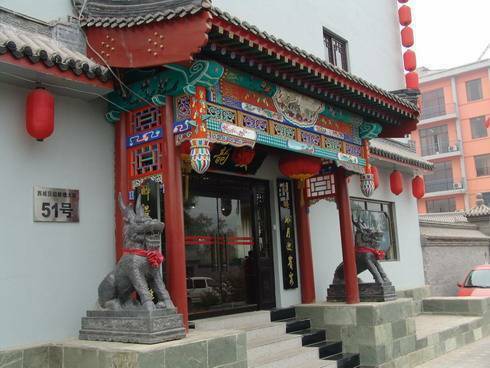 On the terraced roof serves you Chinese or Western style food and breakfast. Please take "A" line of the airport shuttle bus to DongZhiMen, and then change subway to the GuLouDaJie station, from exit "B" to south 300m walk will arrive Drum Tower Youth Hostel. There are many bus lines around hostel, which includes 5, 44&#65292;60, 107, 204&#65292;380&#65292;721&#65292;800&#65292;809&#65292;820&#65292;839&#65292;834&#65292;909, our staff will show best bus line to help our guests find anywhere easily.